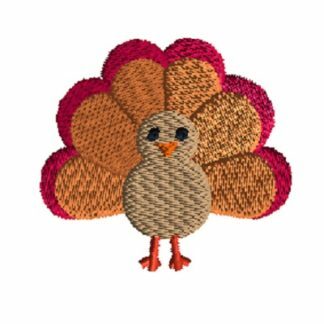 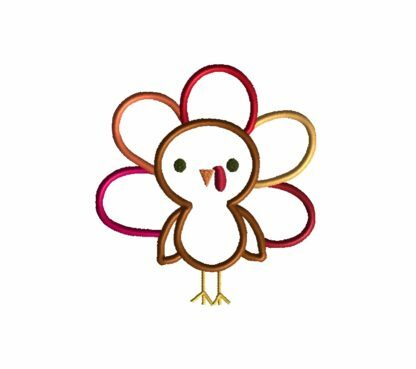 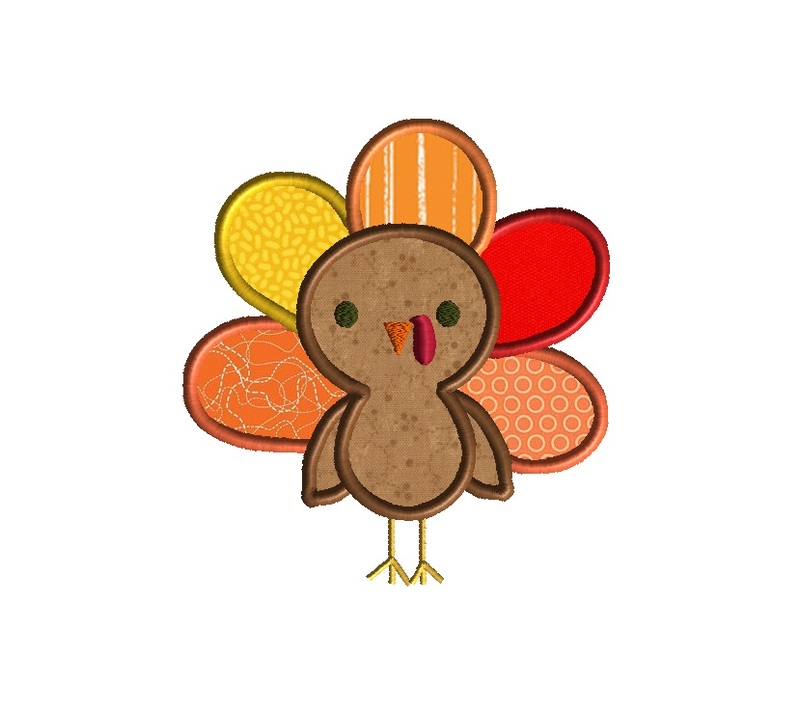 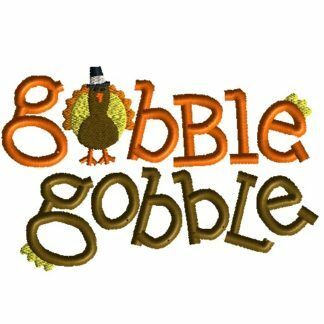 Celebrate Thanksgiving with this cute turkey applique from SewChaCha. 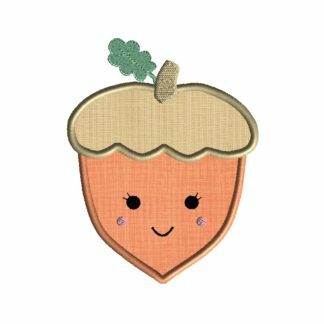 Your child will look cute with this design sewn on their bib or onsie. 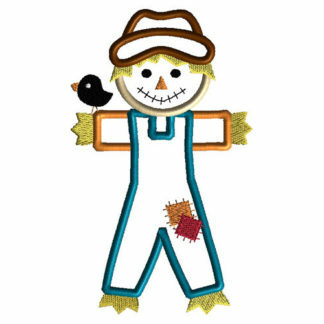 Sew it on a gift for a friend and give it away at that next baby shower. 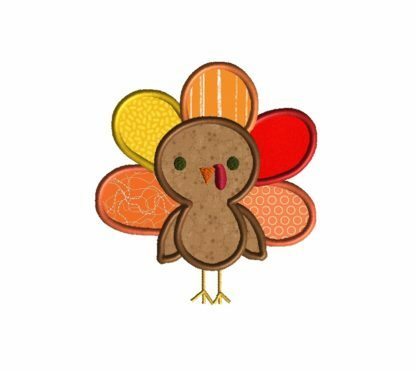 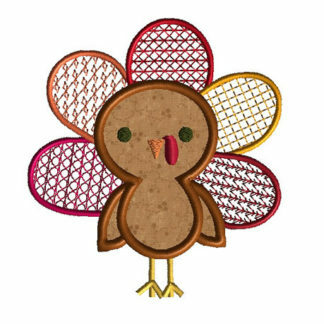 Get cute for Thanksgiving with this raggy turkey applique!